Get a free sample froyo tomorrow? Sound good? I could go for some right now actually. 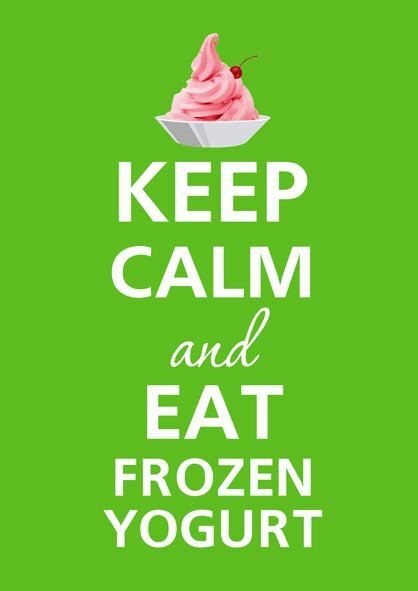 Apparently there is National Frozen Yogurt Day tomorrow and other days depending on who’s asking. Pretty much for the Yogurtology chain of froyo stores that means free cold stuff up to the first 6 oounces so watch those scales. It’s also only from 11 am to 4 pm your time as they don’t want to specify which time zone that is.